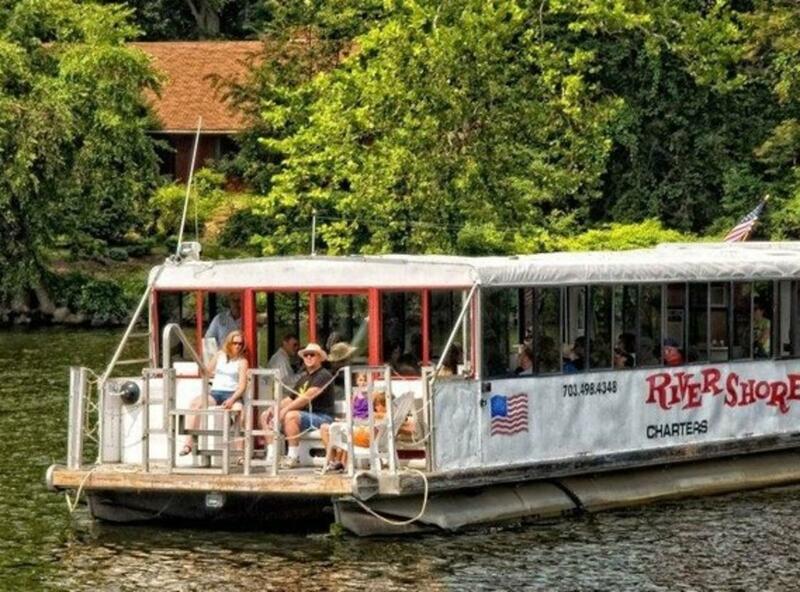 Enjoy the scenery along historic Potomac River and the Occoquan River all year round. Rivershore Charters provides charters that will take you up and down the river and let you experience all it has to offer. 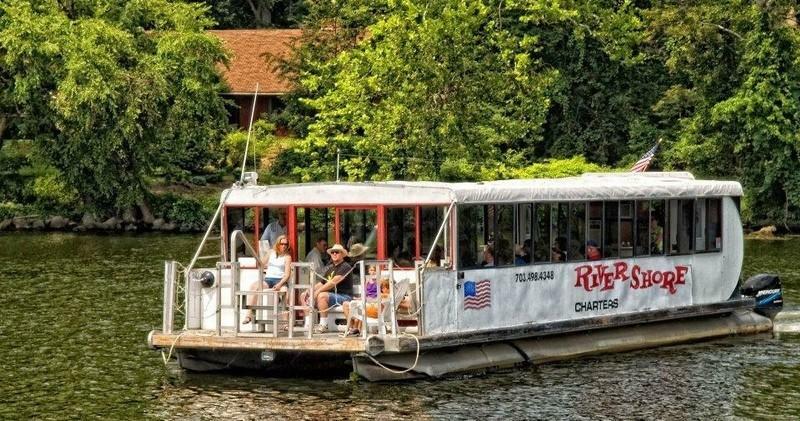 Rivershore Charters has chartered tours, weekend tours, wildlife cruises, and other river tours specifically designed to allow people to take their minds off the usual hustle and bustle. Tours are offered at both Occoquan and Leesylvania State park.